Travelling and flying has become much cheaper in the last few years. But why is parking at the airports still so expensive? And if you have found a cheap parking spot, how do you know if a parking is reliable and fair? We thought it was time to help travellers answer these questions, and create a transparent offer. That's the reason we started Parkos. In the past two years Parkos has grown fast, very fast. We are active in 7 countries with 8 languages at more than 50 airports and we are still growing. We are located in the city centre of Groningen, which is located in the north of the Netherlands. Parkos consits of a young and enthusiastic team of 18 employees with various nationalities. We have only just begun and we want to expand to more countries in Europe. That is the reason why we need you! Are you the E-commerce Manager who does not want to be the jack-of-all-trades? 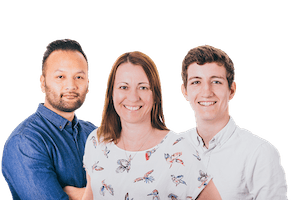 But are you the person who can manage so well that we grow internationally with the team in a structured and relaxed manner? Then we need you! Parkos is looking for an E-commerce Manager who wants to focus all his arrows on the growth of the organization. We are expanding our international presence and are looking for a Sales Manager, United States. Are you the type of person that gets energy from gaining new customers and contracts? And are you ready to dominate the US market with us? Then this is the job for you! We are expanding our international presence and are looking for a Sales Manager, Spain. Are you the type of person that gets energy from gaining new customers and contracts? And are you ready to dominate the Spanish market with us? Then this is the job for you! We are looking for an ambitious student who will join our team of Marketing and Communication professionals. We offer various in-depth internships throughout the year. Together with our online marketers you dive into the world of online marketing, social media, customer service and customer loyalty. You will get a good view of how things work at an international internet company. Worried that you are working on a project that ends up at the bottom of the pile? That won't happen at Parkos. Our websites are visited on a daily basis by thousands of (potential) customers. Everything you do during your internship at Parkos will have a direct effect on our business. We do not have a fixed assignment, because we would like to get to know you, talk about what suits you best, and look at your learning objectives. Do you prefer to dive into the depth of code? And do you always bother your friends with the latest technological developments? Then we need you! 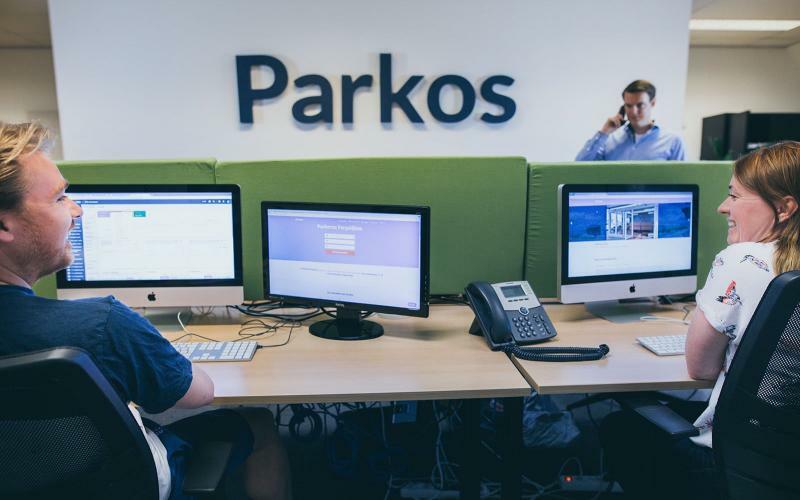 Parkos is looking for an ambitious student who will join our team of Web developers. You will work on projects that will be used by thousands of people every day. Your work really matters at Parkos. We dot not have a fixed assignment yet. Why not? because we would like to get tot know you and talk about an assignment that really suits you. We offer various in-dept internships throughout the year. This is a paid internship.